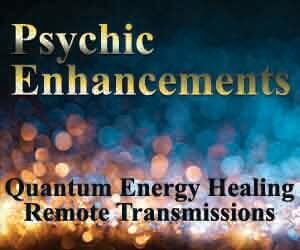 Psychic Enhancements: Improve your psychic abilities in just 12 weeks! PODCAST: You may listen here to our Live podcast on YouTube about this highly specialized program. Without a doubt, everyone wants more clarity about their psychic abilities and they run into problems when they don’t know how to navigate or trust their intuition. Our Program provides a “Psychic Car Wash” of sorts for everyone! 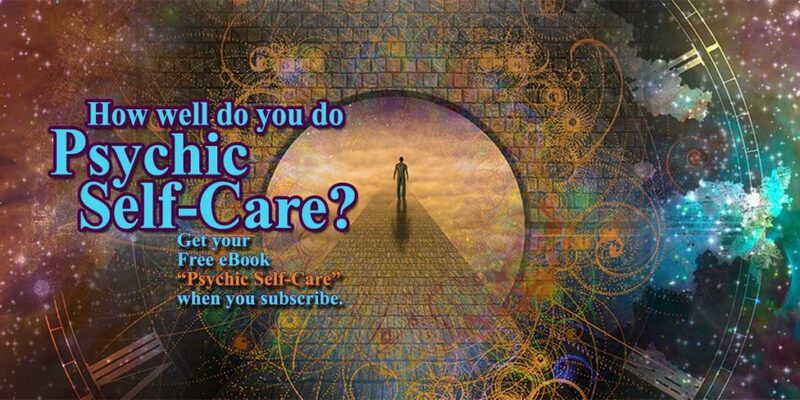 And the Psychic Self-Care book gives you the tools to do this for yourself moving forward. Remember, we are all about self-empowerment here at the Brain Integration Institute. Our goal with the Psychic Enhancements program is to help you get to the next level with the first two sessions which are loaded with brain and nervous system support. We believe everyone is psychic. Some people have more intense forms of psychic knowing through sensory input from the world around them and many empathic people are picking up everyone’s energies and don’t even know it. The telepaths are picking up everyone’s thoughts and experiencing overwhelm and going into coping. Intuitive and Psychic people tend to need more specific types of nurturing and support and the ability to let it be ok the way they are and be able to share openly with others, their experiences. Wednesday Night for 12 weeks at 9 pm (time zone indifferent). You are in the privacy of your own home to sit, relax and connect to the Energy Transmission. Find a space of peace that is free from interruptions. The first 3 weeks are about clearing and Prepping your brain and nervous system for handling more energies –this is the Psychic Car Wash. This is the preparation stage…we will clear all participants of discordant energies on the physical, emotional, mental and spiritual levels. 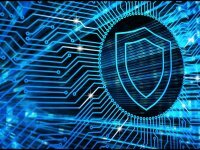 I think people will be pleasantly surprised to find they may get an entity or implant clearing at the same time. What we are looking to do here is move out energetic obstacles to clarity and improve sensitivity. Part of the first three transmissions is about setting the stage for you to be standing in your power to create conscious choices about what you. With this in place, the following 10 weeks are not blocked by unconscious thoughts. 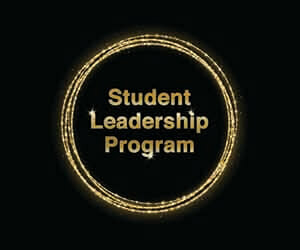 We want to pave the way for every participant to maximize the opportunity given to them in this program and that means supporting each you with your conscious intention of having psychic enhancements. Body Talk is an essential piece each participant must receive because everyone who is a Highly Sensitive Person (HSP) or psychic uses their body to interpret the energies they sense. Each of you must be able to have a meaningful conversation with your body. This piece we named Body Talk because you can have a much better conversation with your body when you connect to it. Body Talk lays dormant in the amino acid chains that bind and hold your DNA together. It is the latticework, if you will, of what is holding your DNA together in its unique combination. This Body Talk can energetically connect with you and talk with you about any part of your body, but it must be activated first. Once activated, you will be awake to its existence and connect with it with ease. Positive engagement with your body, in deeper and more profound ways, will facilitate self-healing like never before. Week 4 and 5 are specifically designed to develop better brain integration for processing sensory input. As psychics or intuitives, you are continuously processing sensory input and if your brain is not well-integrated, you might experience disorientation, weariness, overwhelm or confusion to name a few. Having optimal sensory processing ability is key to psychic enhancement. Weeks 6 through 11 are about specific enhancements. Everyone has the ability. Whether they have suppressed it, been coping with it, be activated later in life or have been wanting to open to their innate gifts, these next 6 weeks will be just the ticket for making it comfortable to experience these assorted abilities without going into fear or overwhelm. 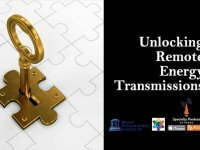 All of these transmission sessions are about developing better brain and nervous system integration. 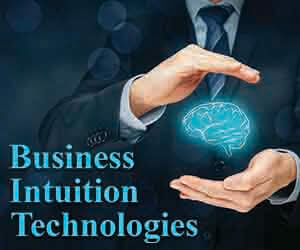 In the final transmission, in week 12 we will be working on “Trusting and Working with Your Intuition”. This is the culmination of the 12 sessions and is about connecting more fully with your Inner Guidance with your hands firmly on the ladder rails of trust and faith as you practice using your new psychic enhancements. This session is designed to release self-suppression energies, especially self-doubt. 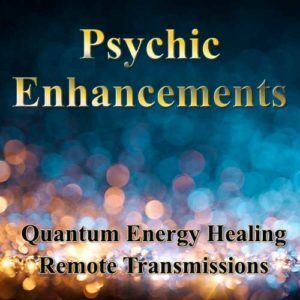 What Else Do I Get in the Psychic Enhancement Remote Transmission Program? Every week you will get an email reminder about your session and a description of what you will receive. 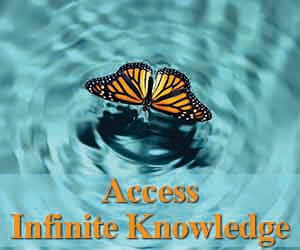 We will add tips for you to gain better integration of the experience and deepen your learning. So, for less than $12 per session when you buy the 12-week program, we are empowering you in some rather big ways! We’ll be supporting you on a 12-week journey to psychic enhancement. You can buy a 3-week package to try it out and if you like it, and if you find it supportive, buy a 6 and 3-week package to go the distance and never miss a transmission. Or buy a 6-week package, twice. We just want people who really need this support to get it and not let money be an issue. We’re here to help you be more empowered than ever. We are excited to launch this innovative way of receiving advanced energy healing in the comfort of your home! You can sign up at here and connect with us on Facebook in our Psychic Self Care Group or our Brain Integration Institute Facebook page –and be sure to LIKE our page when you visit us there!